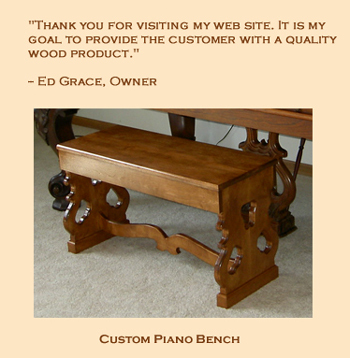 Welcome to Ed Grace Woodworking. 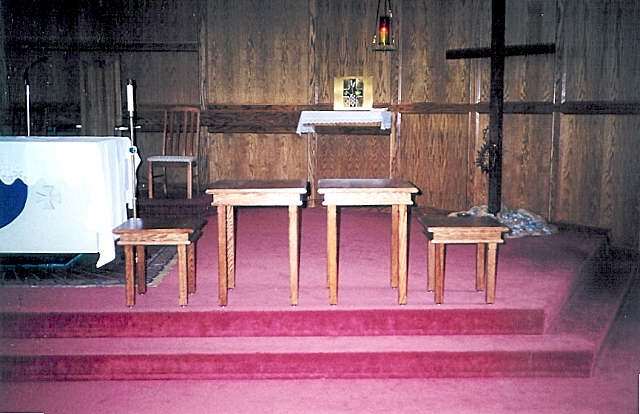 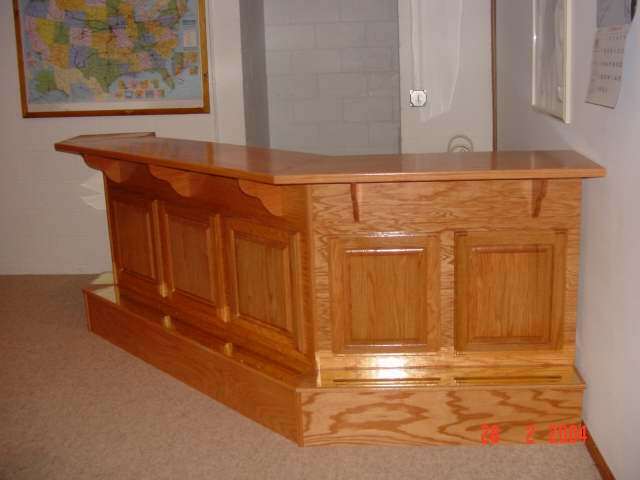 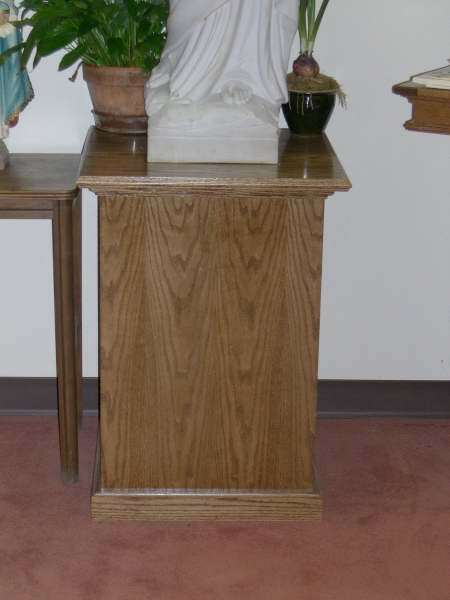 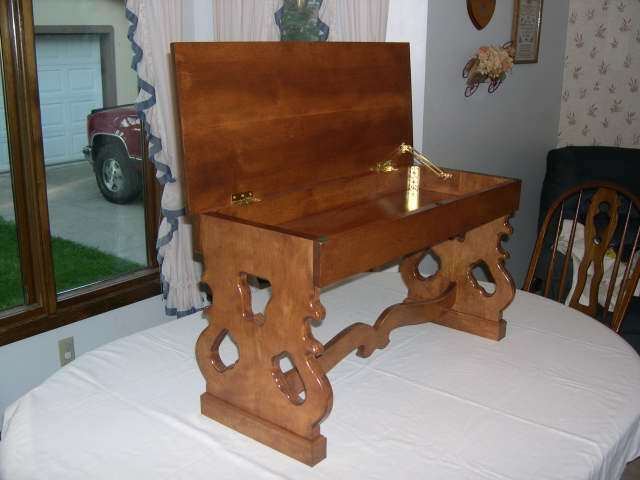 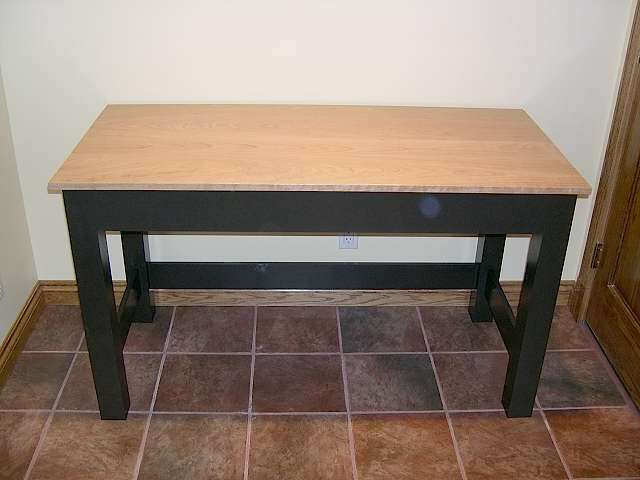 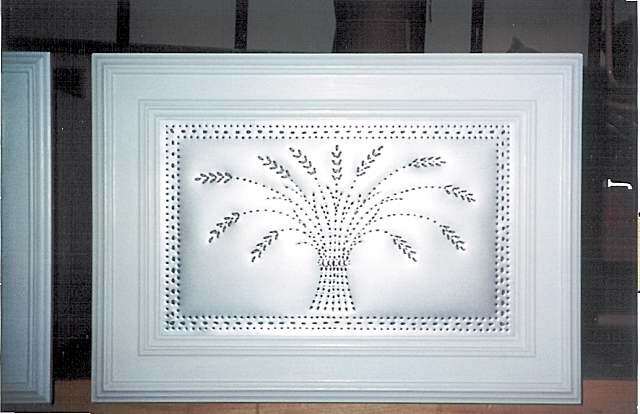 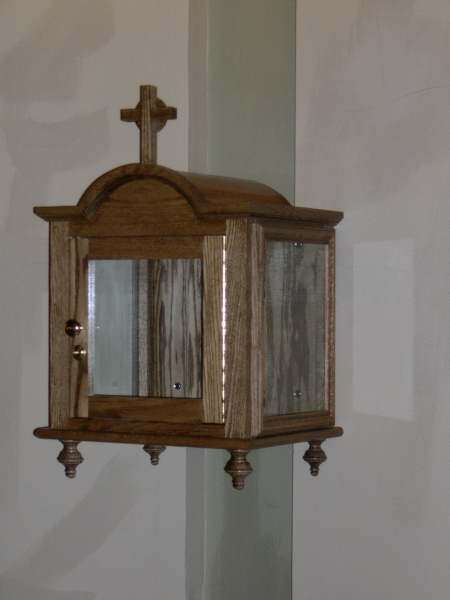 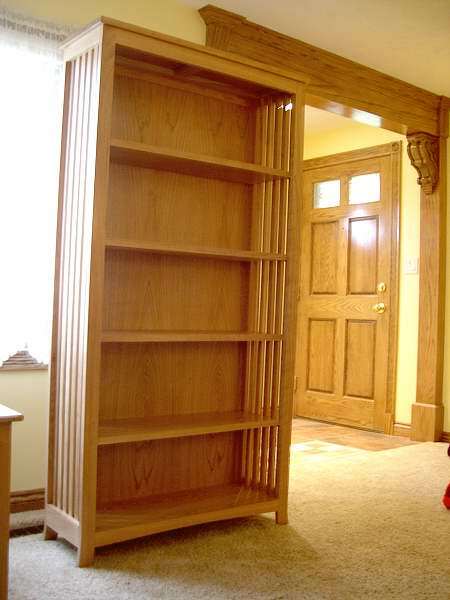 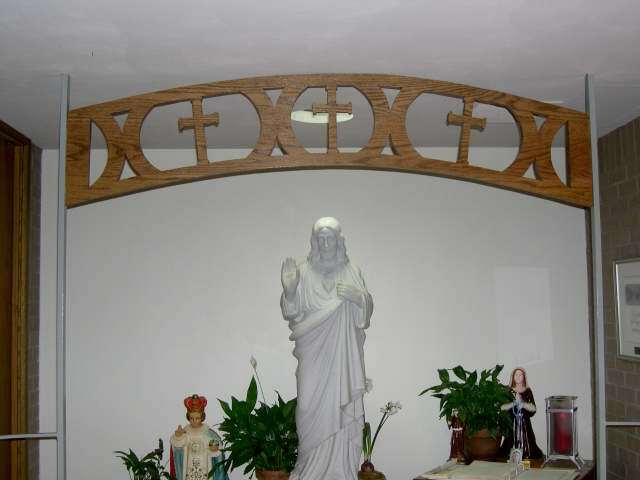 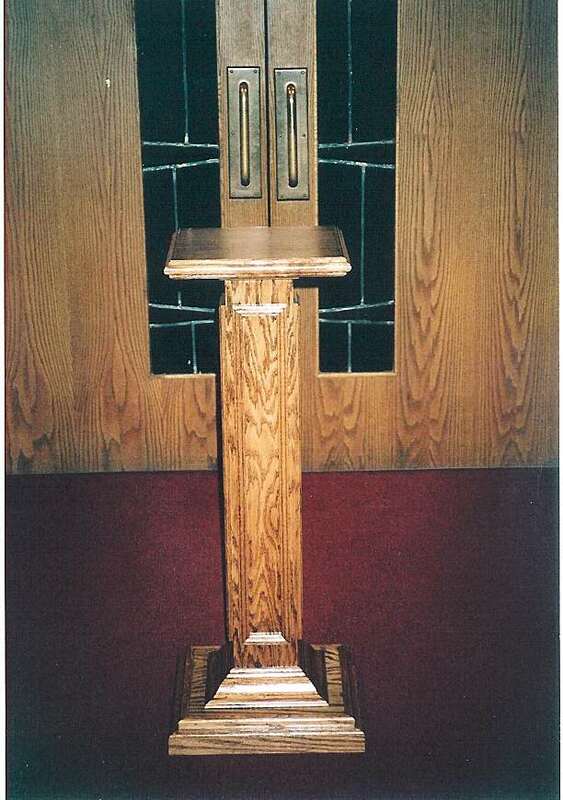 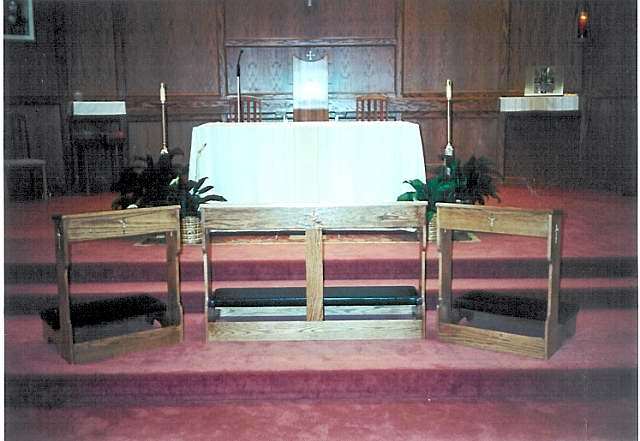 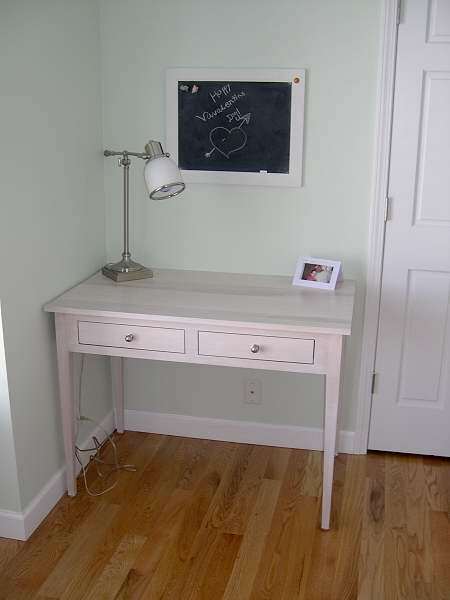 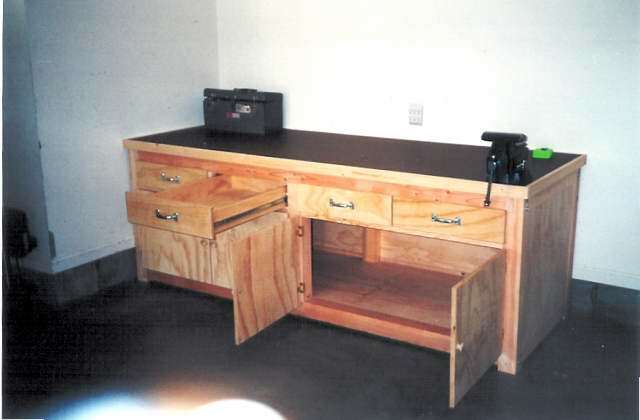 Ed Grace Woodworking is a custom woodworking shop that specializes in a wide range of custom woodworking services that will enhance the beauty of your home, office or church. 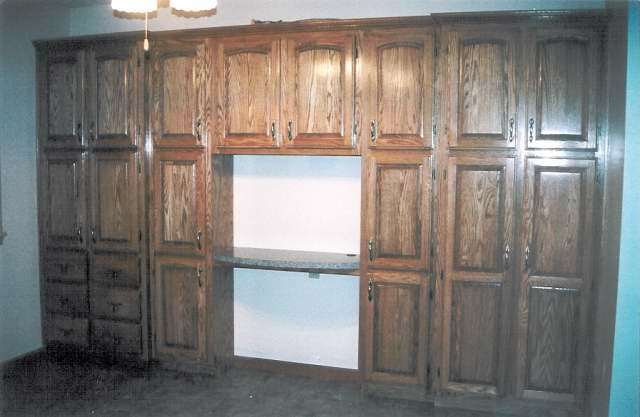 I design cabinetry to reflect a clients personal touch and enhance their everyday lifestyle. 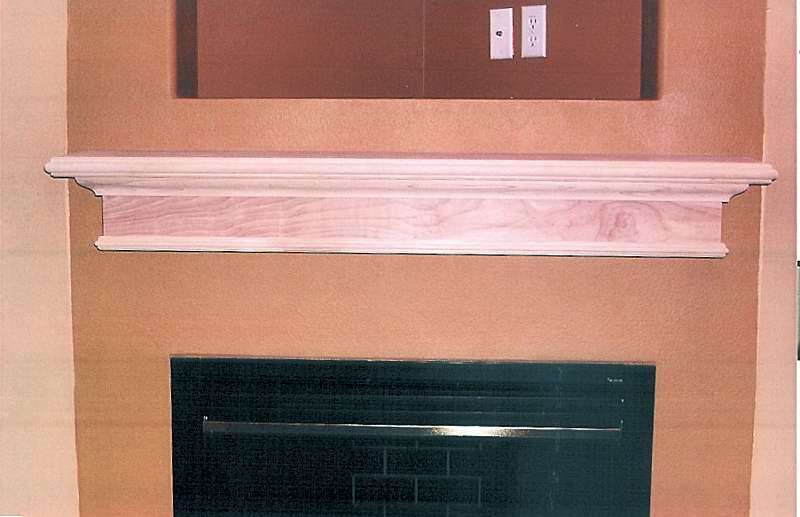 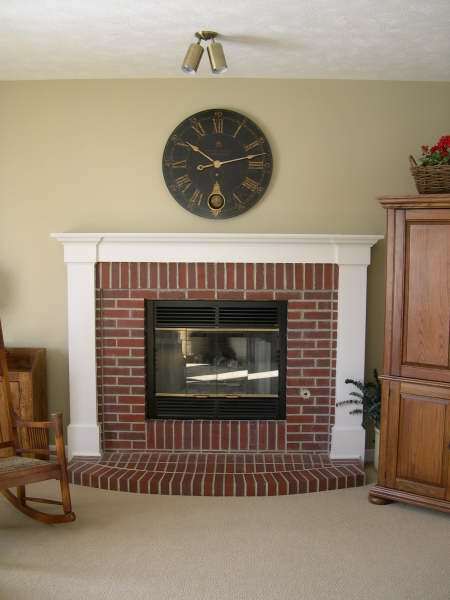 From custom kitchens and fireplace mantels to entertainment centers and endless custom woodworking projects. 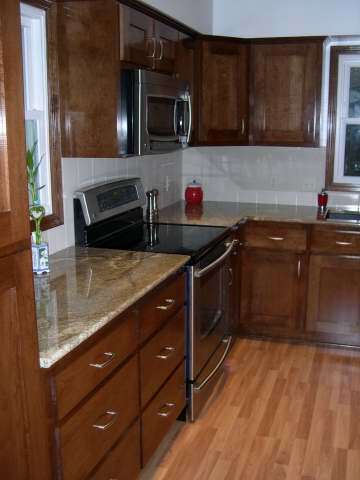 I strive to bring together that perfect blend of expertise to satisfy a clients needs and tastes. 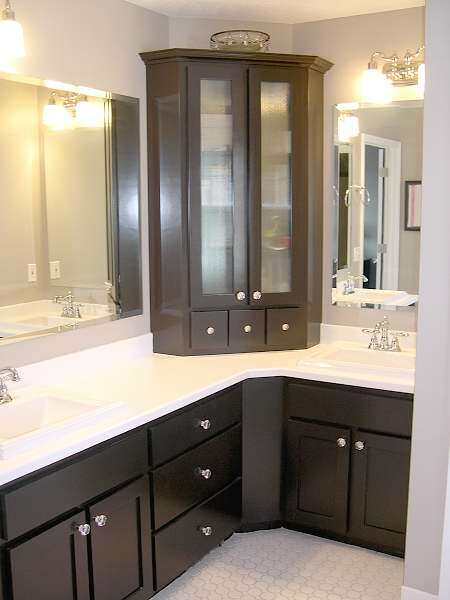 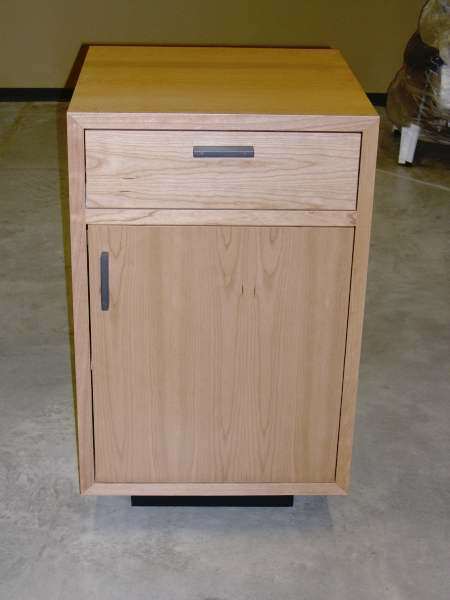 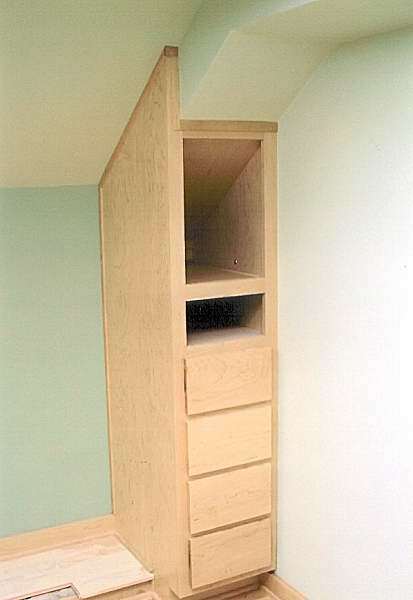 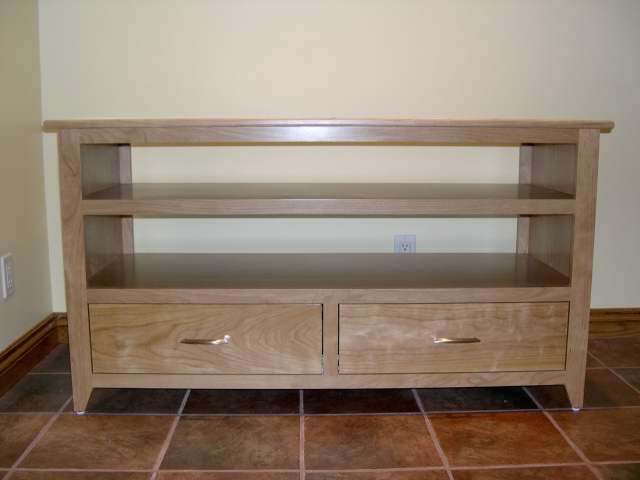 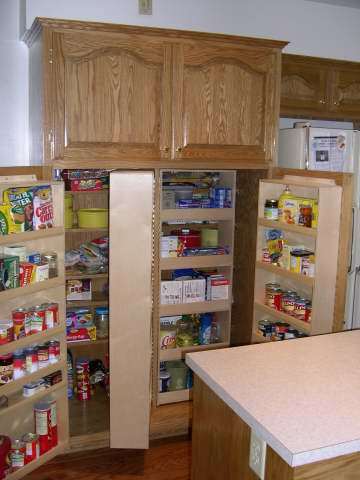 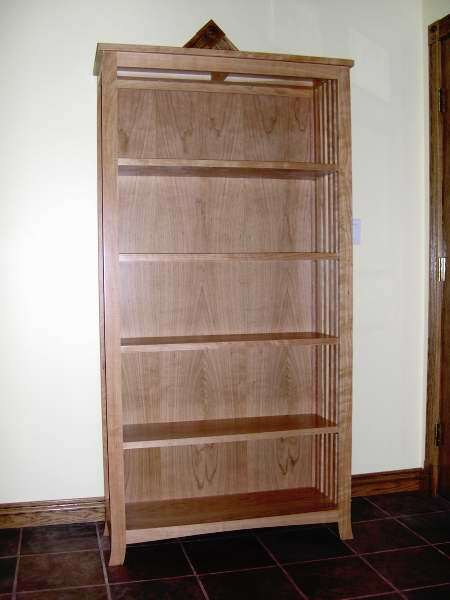 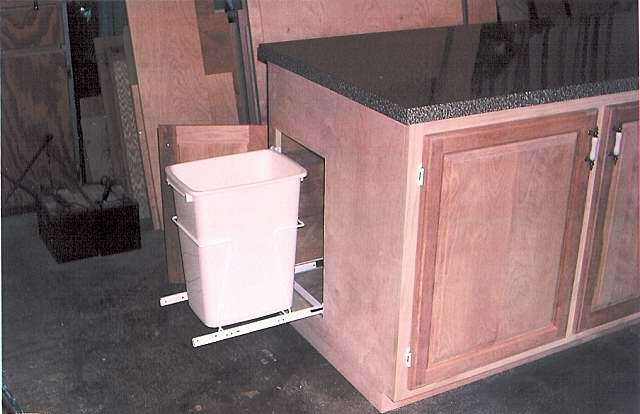 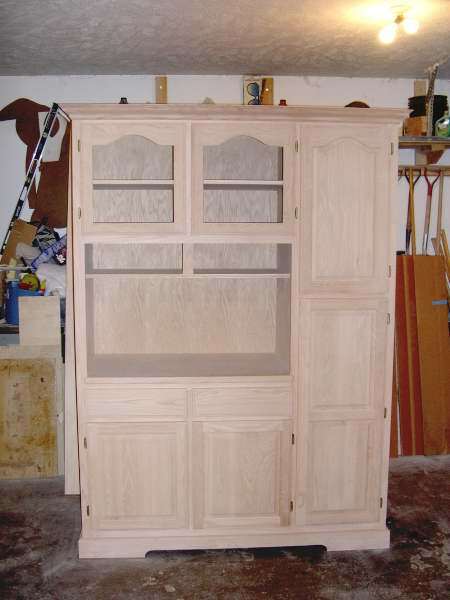 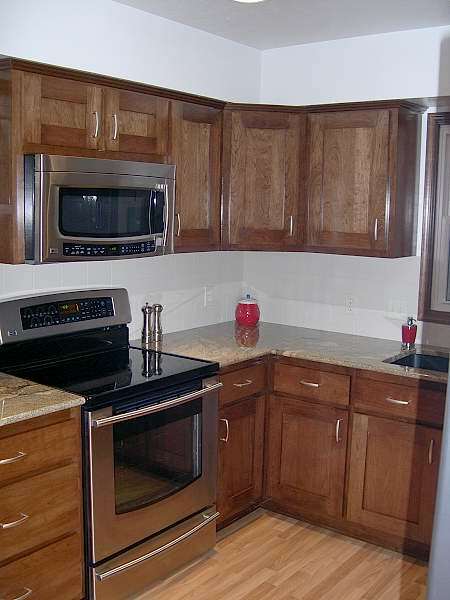 I specialize in design, fabrication, finishing, and installation of custom wood products, custom cabinets and furniture. 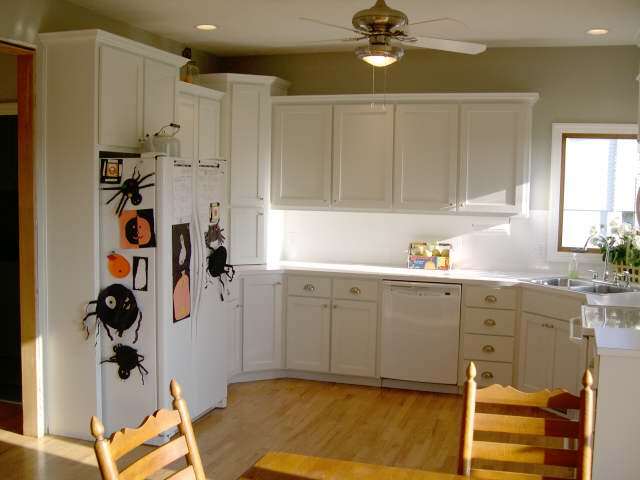 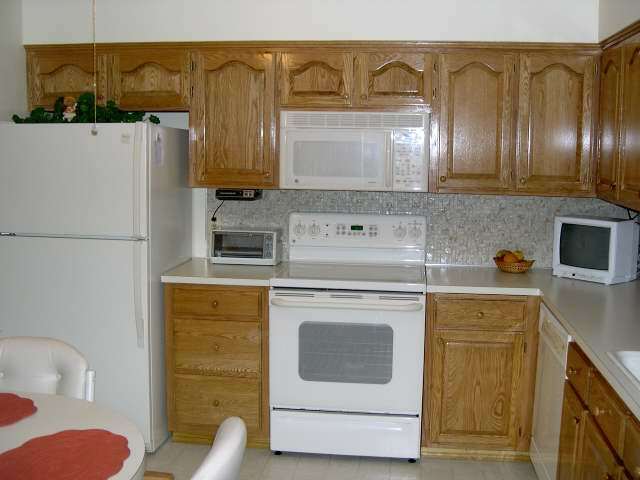 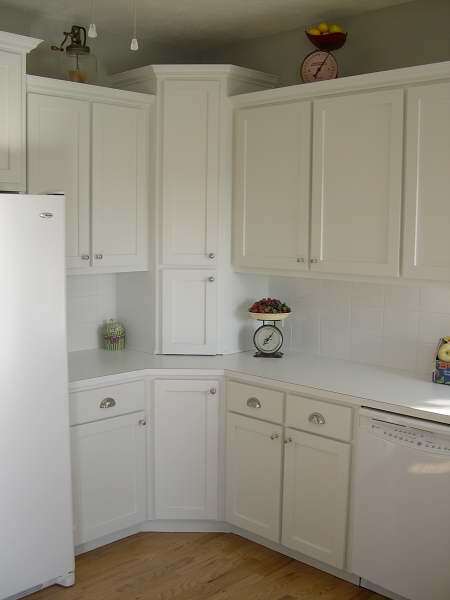 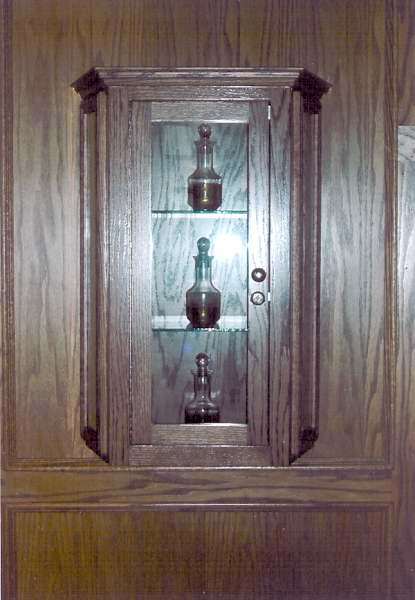 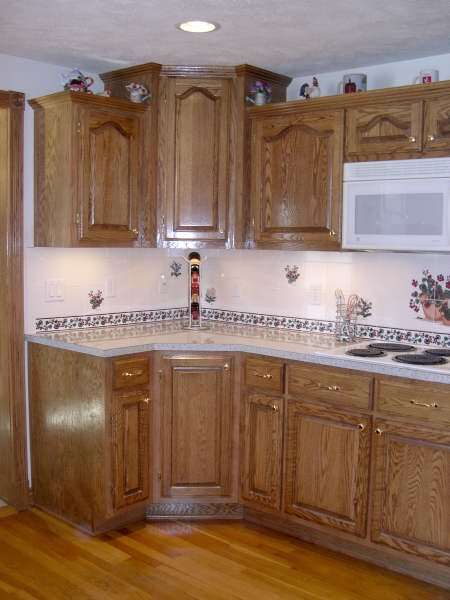 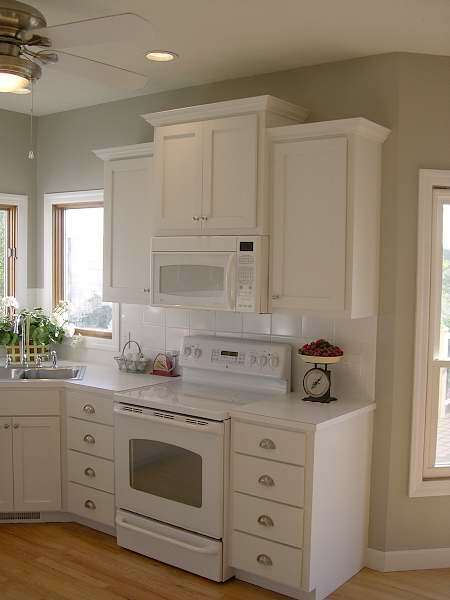 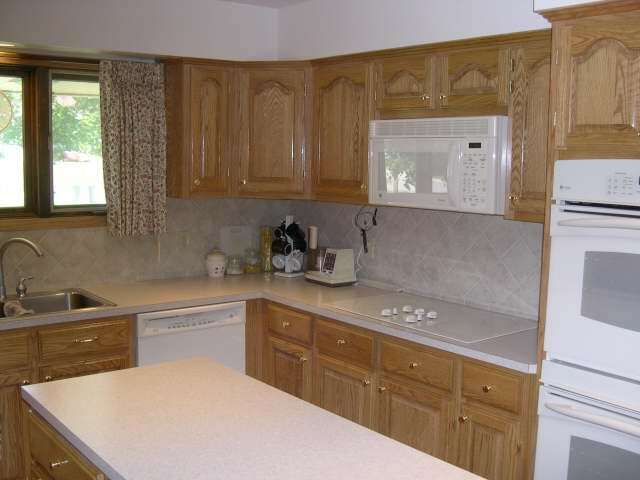 I will also provide services to remove old cabinetry that is no longer needed. 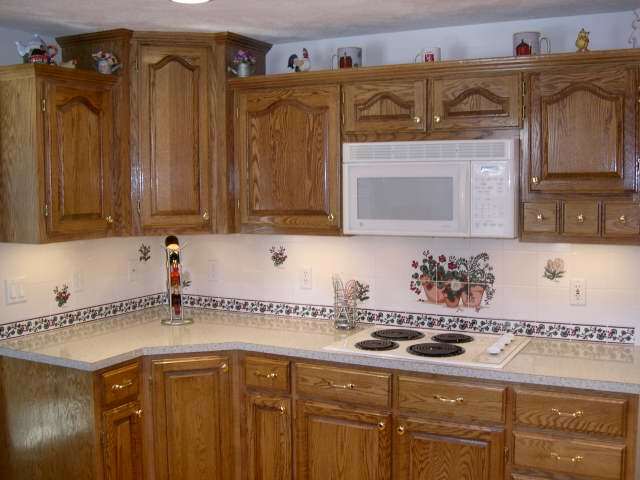 I can also provide repair work as well, from repairing a hinge on a cabinet door to complete cabinet re-facing. 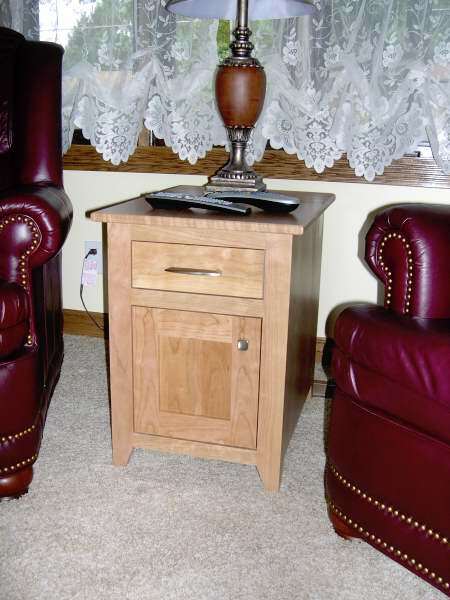 I can create a custom design specifically made to satisfy all your needs. 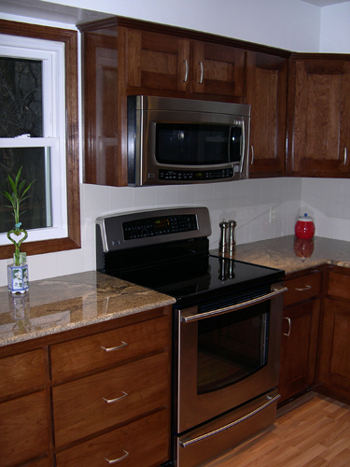 Browse through my project gallery and see samples of my work that I have created for my clients. 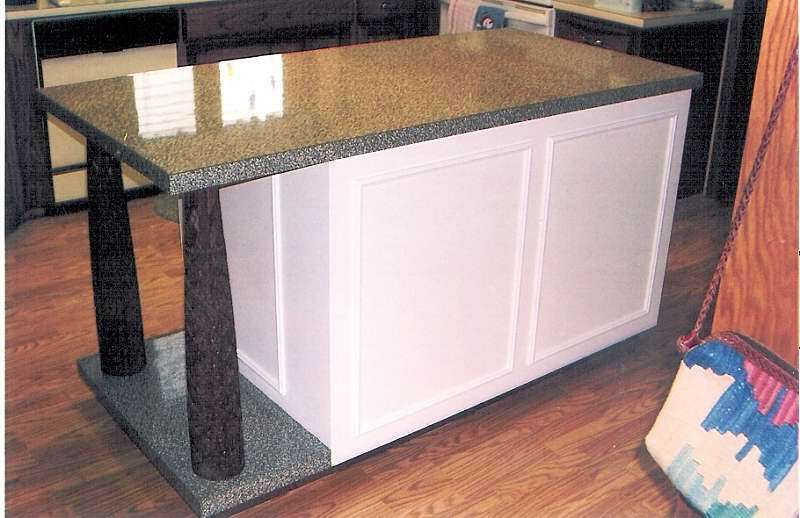 If you don’t find an example of what you are looking for, feel free to speak to me on coming up with a custom design for you. 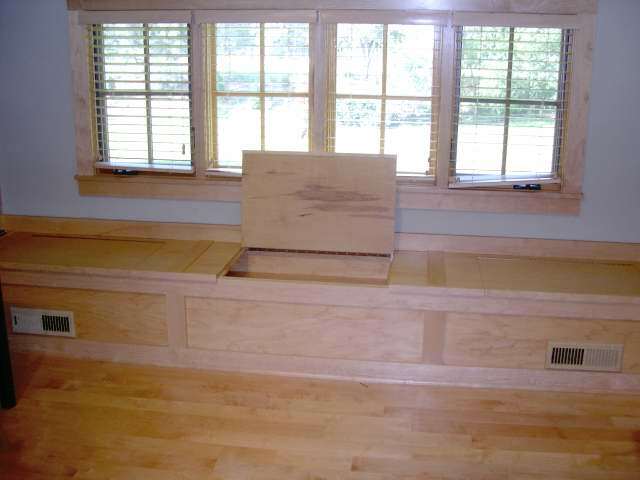 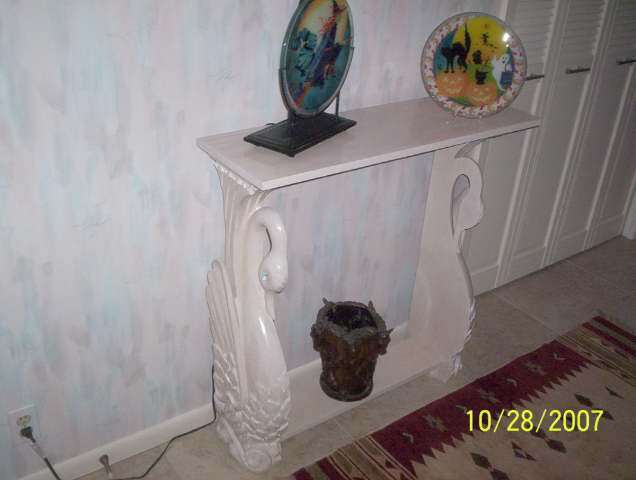 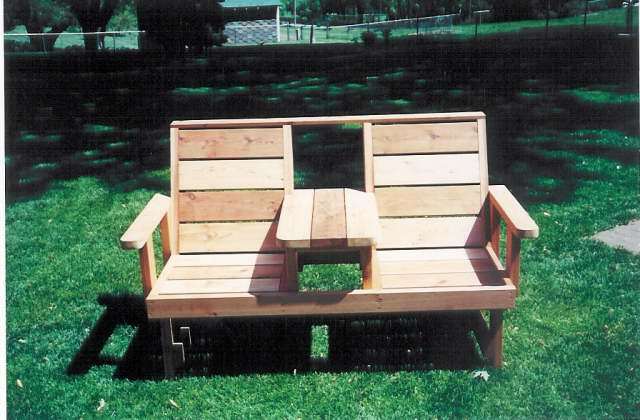 I hand-select all wood piece by piece to construct your custom wood project. 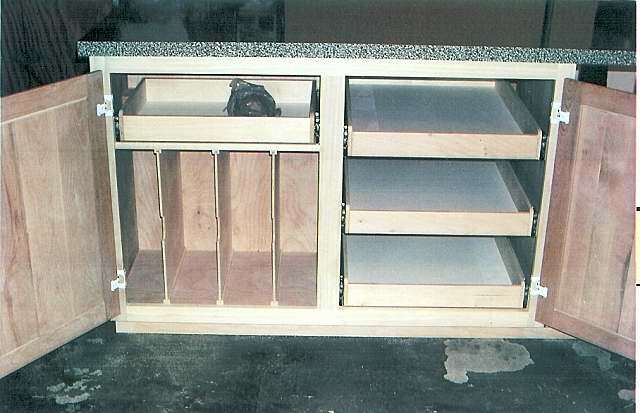 When your custom project is finished the end results make all the time and effort worth it. 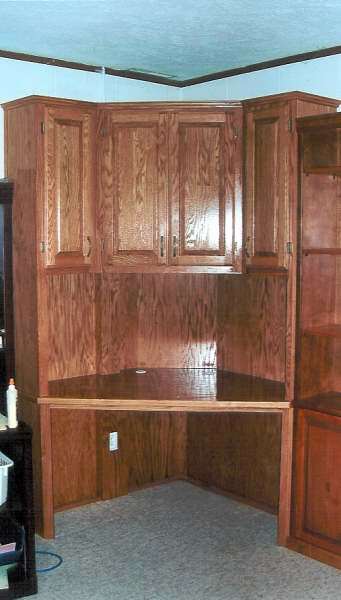 After Ed Grace Woodworking has received your phone call or e-mail, I will set up a time to meet with you and discuss your plans and ideas. 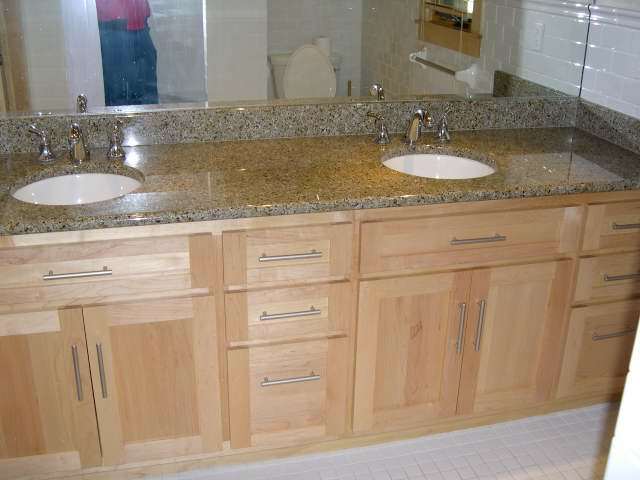 After this consultation, a written estimate will be put together. 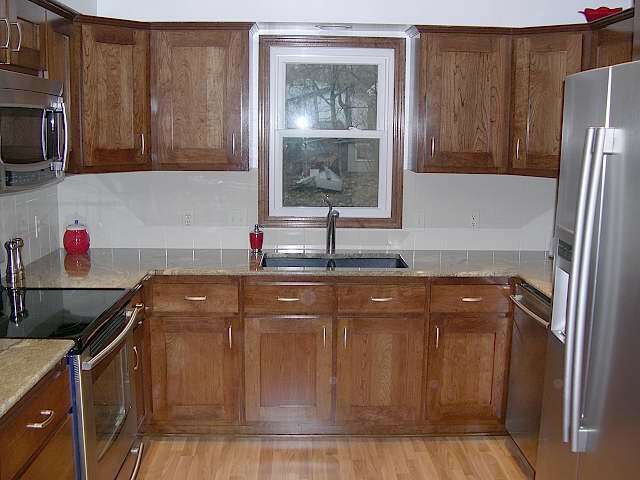 When an order is placed a 50% down payment will be required to secure order and put it in the construction lineup. 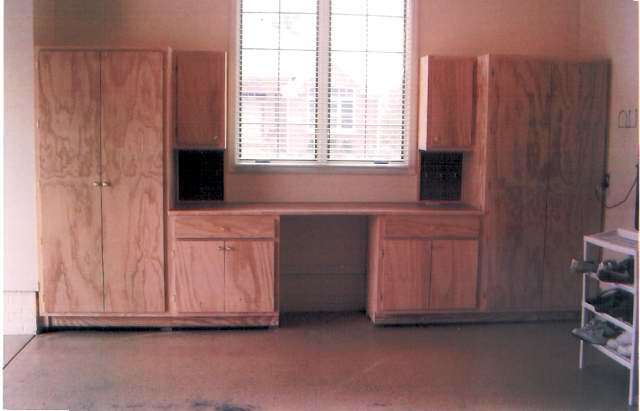 When project nears completion I will contact you with an estimated time of delivery and installation. 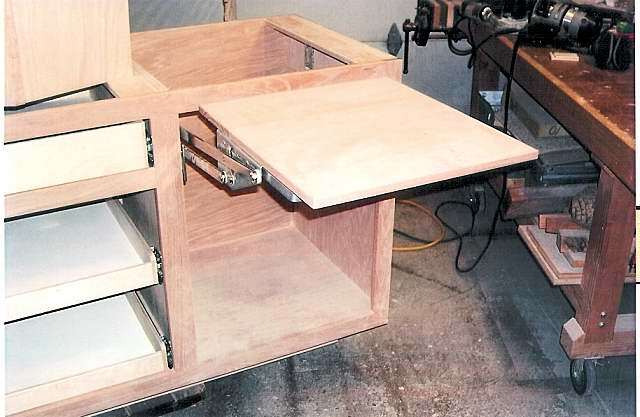 Good communication is the beginning of a successful woodworking project. 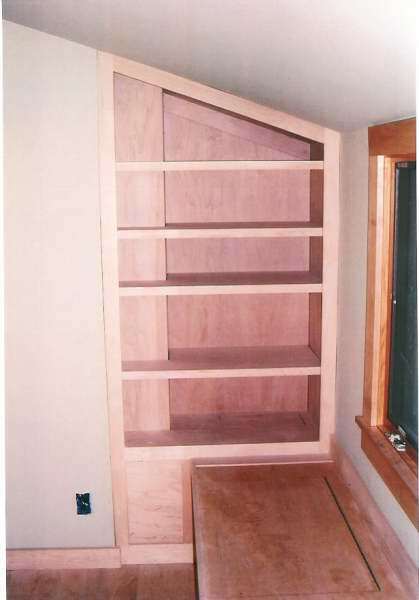 Click on thumbnail to enlarge photo; stretch to size easiest for you to view.